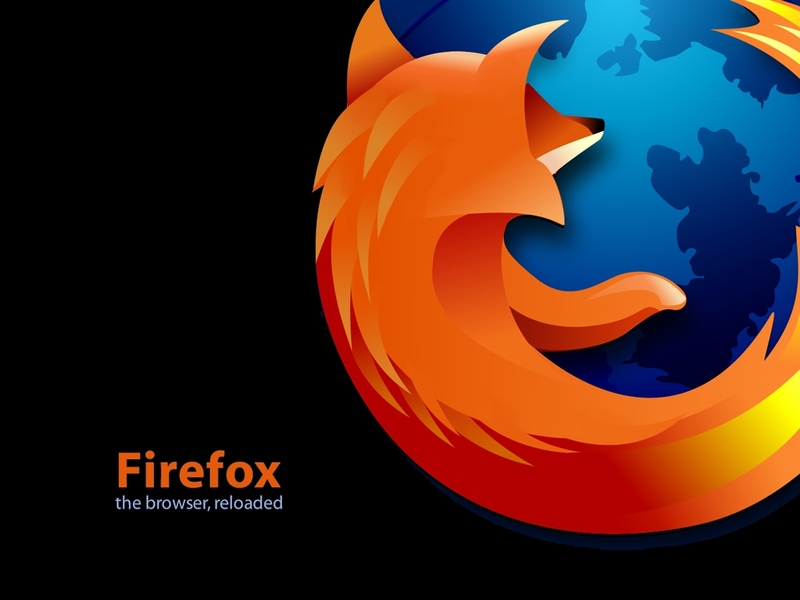 Mozilla has released Firefox 9, which brings speed improvements and uses less memory than previous releases. In fact, this release effectively puts Firefox back on a level playing field with Google Chrome when it comes to speed. If you’d like to try out Firefox 9, head on over to the Mozilla downloads page. If you’re already using Firefox you’ll be automatically updated to version 9. Inside the “Let’s make the web faster” website, Google is sharing the tips & tutorials for better performing webpages. Announced at Google I/O conference, Google Wave will be released later this year. In just couple of days hundreds of reviews have been written about Google Wave and it seems like it will be a massive success. As web developers we need to prepare ourselves for what’s heading our way. Google Wave is a real time communication platform that provides powerful mix of email, instant messaging, wiki, chat, project management, document management, social interaction, etc. It also offers unlimited options for integrations, functionality and features by allowing developers to create extensions, gadgets and robots. On top of all this Google Wave uses an open protocol, so anyone can build their own wave system. IE 8 New Feature, Multiple Session. Good news for Gmail users, Internet Explorer 8 lets you to access multiple Gmail accounts. It provide users to access multiple Gmail accounts simultaneously and independently. This is accomplished via the New Session option, which makes it possible to log onto Web sites that track your identity across different tabs–like Gmail. If you use Firefox, for instance, you can’t access multiple Gmail accounts open in multiple tabs or Windows. If you sign into a second one, you’ll get signed out of the first one when you try to do anything or If you sign in and you want to sign in with different account in new tab you can’t do this. Though IE8 has removed this hurdle by adding New Session feature. 1. Open Internet Explorer 8 and login to your Gmail account. Make sure the Remember Me option is unchecked when you sign in.